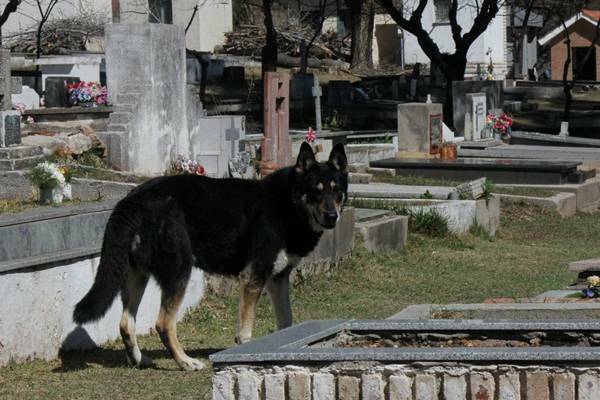 An Argentinean dog has spent the past six years proving that he is `a man’s best friend`, even though that man is dead, it has been revealed. 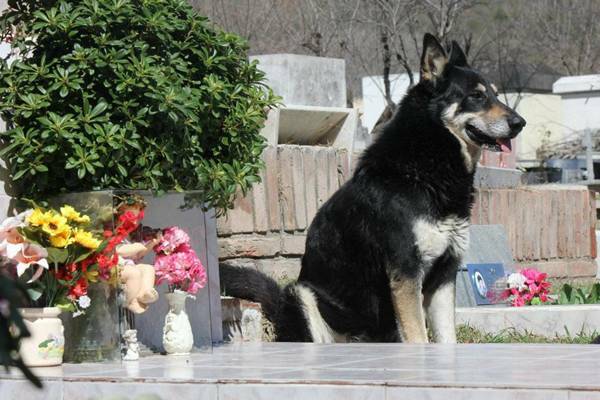 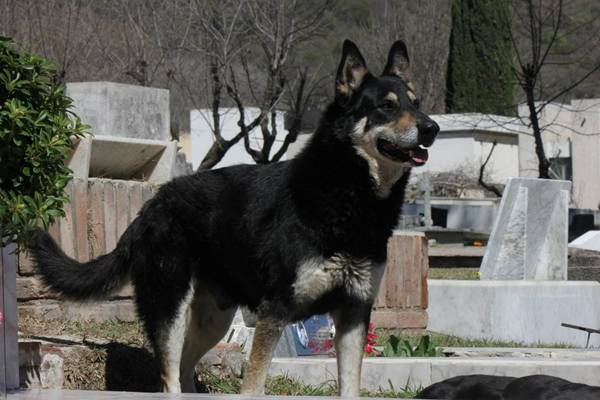 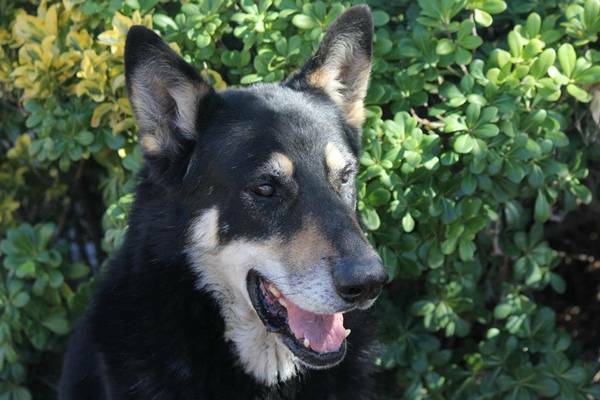 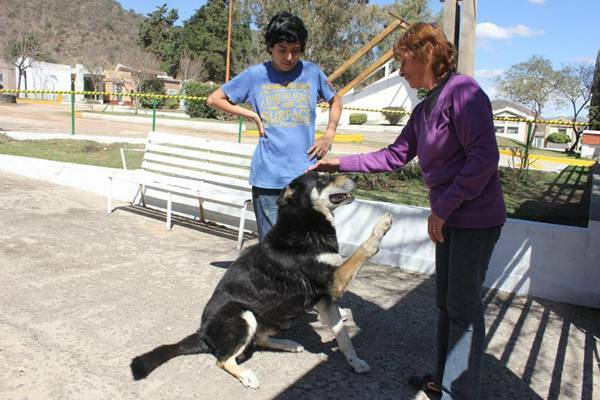 Capitan, a mutt who is some parts German Shepard, disappeared from his home in the small town of Villa Carlos Paz in the centre of Argentina following the death of his owner, Miguel Guzman, in March of 2006. 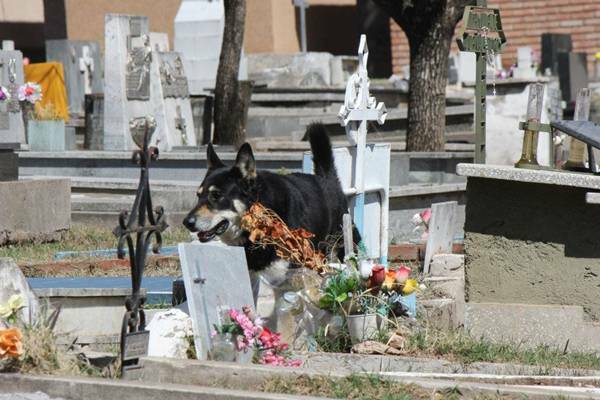 For days, nobody in Guzman’s family noticed the absence of the dog until the family visited Miguel’s grave at a municipal cemetery.